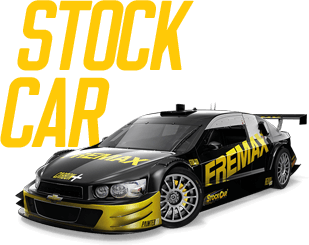 Since 2003, Fremax is the official and exclusive supplier of Stock Car, the most important car racing category in Brazil. The design developed by Fremax for this category has significantly increased the efficiency of the brake system, enabling braking in shorter intervals and even gaining up to 3 seconds per lap. 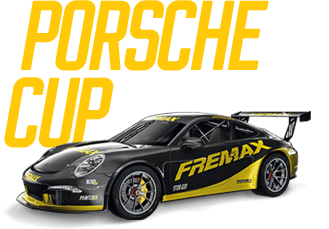 Porsche approved Fremax as the official and exclusive supplier for the Brazilian version of the GT3 Cup Challenge race. Fremax provides complete support to teams, and after each race analyzes the performance of the brake discs to achieve even better subsequent performance. Only premium brands become suppliers of the main racing categories. That’s why Fremax brake discs are the choice of the largest South American car racing categories. 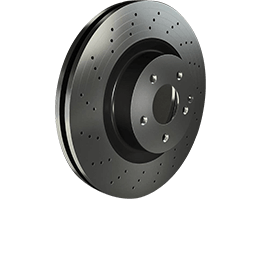 What is the difference between brake discs for passenger cars and auto racing? Racing cars can reach over 250 km/h, so in addition to efficient brakes, they require specific and proper designs to assure the safety of the drivers. Fremax developed unique brake discs for each car racing category. Beside these categories, Fremax is also the Official and Exclusive Supplier of the brake discs for “F3 Brasil”, “Copa Petrobras de Marcas” and Mercedes-Benz Challenge. All of them attest Fremax’s quality. It is word experts: Fremax is real quality on all race tracks.